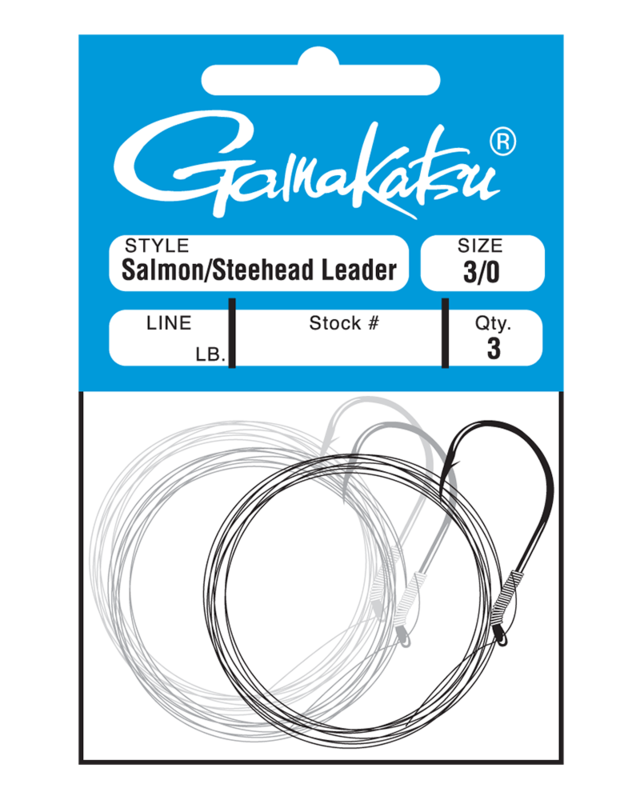 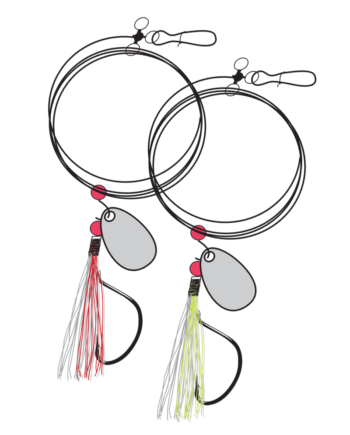 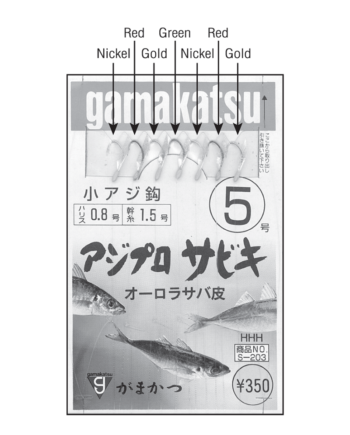 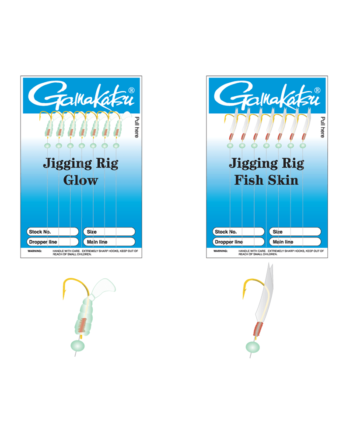 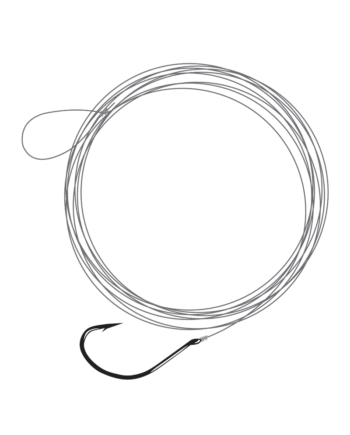 Sometimes referred to as an “egg loop”, Gamakatsu’s Salmon/Steelhead Leaders are tied on a 6′ premium monofilament leader and are available in a full range of hook sizes and line weights (line test rating). 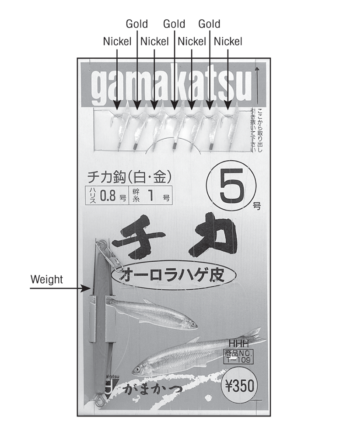 SKU identifies line weight below. 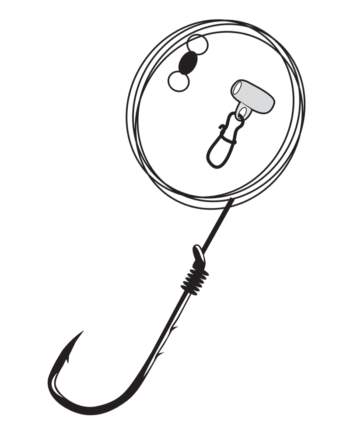 8 to 40lb test depending on hook size.